The Fitness Audio Vest is designed to hold our S1690T wireless transmitter on your back, for hands-free convenience while instructing in or out of water. 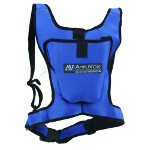 To use the Fitness Audio Vest just insert the transmitter into the water resistant pouch and then strap the vest on your back and hook it securely at your waist. Made of lightweight, durable, waterproof neoprene for the ultimate versatility in any active endeavor. 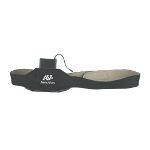 The Fitness Arm Band holds our S1690T Transmitter on your arm for your active classes and sports activities. 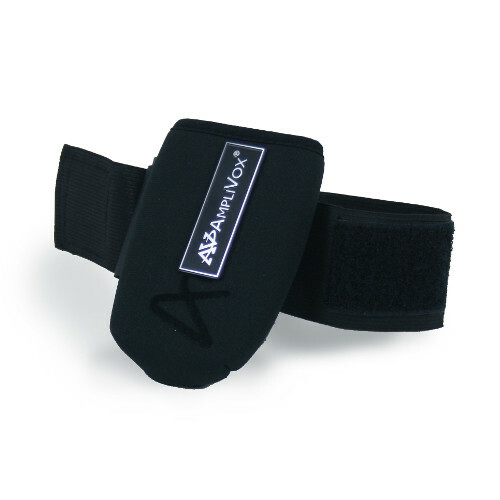 Armband is adjustable neoprene for a sleek, comfortable fit on almost any arm size. Easy to put on, made of tough, waterproof neoprene. 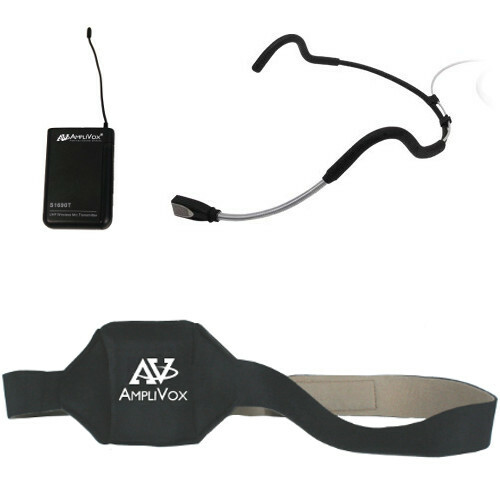 The AmpliVox S1648 Fitness Package is essential when conducting aerobics and fitness classes. Now you can reinforce your voice by using a wireless microphone. 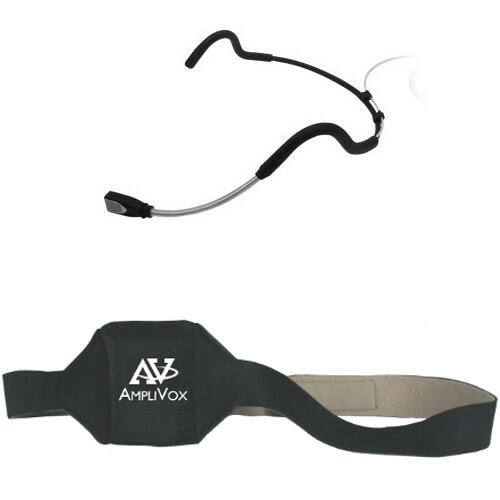 The AmpliVox reversible black/beige neoprene beltpack secures your wireless microphone transmitter in a pouch that is worn around your waist. 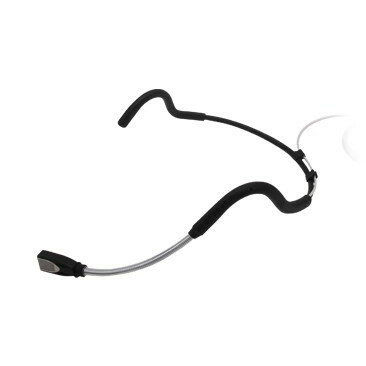 Transmitter stays secure during exercising (transmitter not included). Product Color: Two Sided—Black on one side, Light Beige on the other. The AmpliVox S1648T Fitness Package is essential when conducting aerobics and fitness classes. Now you can reinforce your voice by using a wireless microphone. The AmpliVox reversible black/beige neoprene beltpack secures your wireless microphone transmitter in a pouch that is worn around your waist. 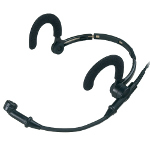 Transmitter stays secure during exercising. Great for jazzercise, aerobics, fitness classes. 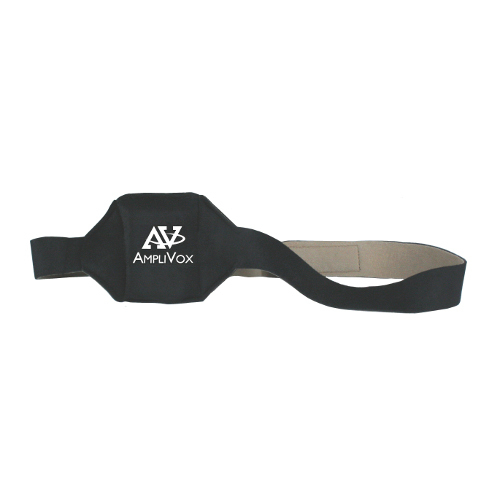 Pouch is designed for securing and concealing wireless transmitters in the small of your back. The pouch is sewn into the belt and provides a comfortable fit and a snug, secure grip for the transmitter. The beltpack is black on one side and light beige on the other side giving you a choice . Transmitter fits in vertically.